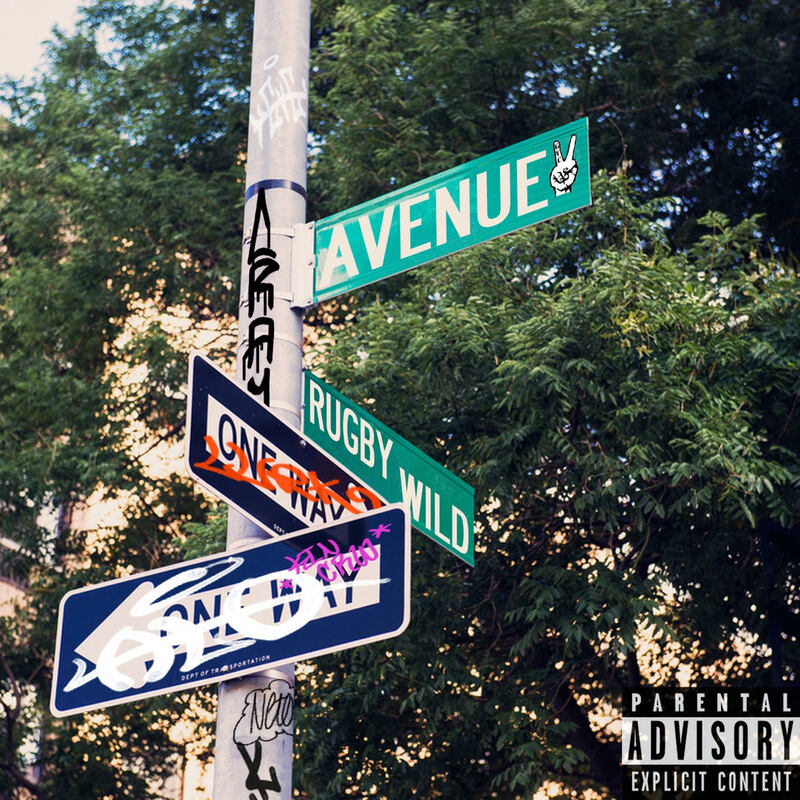 LOS ANGELES, April 20, 2018	(Newswire.com) - "Rugby Wild" of the independent record label, Good Vibe Crew, has released his newest single, “Avenue”, as a nod to hip-hop in the Spring. This mellow, head-nodding track serves as the perfect tune for vibing out no matter what coast you’re on. 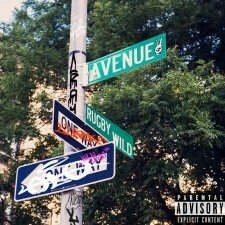 Rugby Wild says, “Avenue is my idea of a perfect day where it seems like nothing matters." 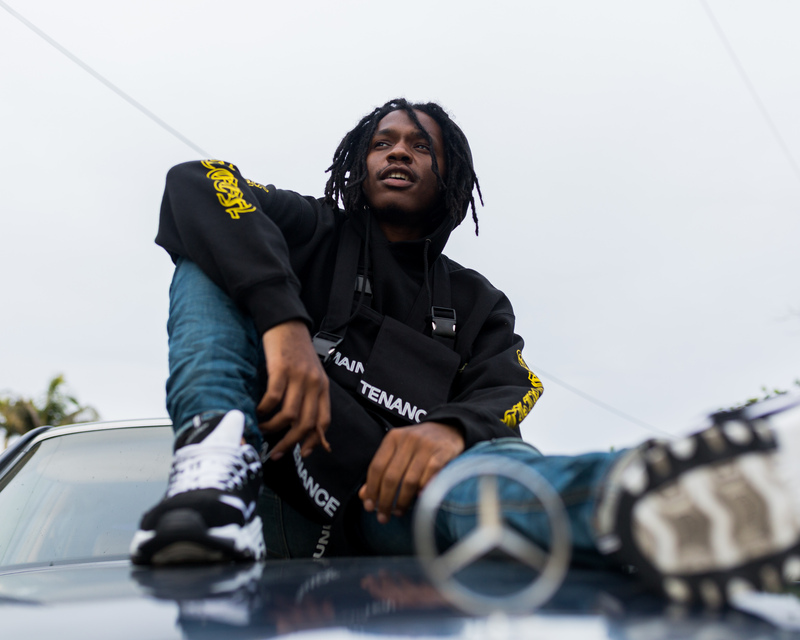 Coming off the success of his earlier releases like “Scuffs”, “Chevy”, and “Topanga”; "Rugby Wild" wanted to release a track that would seamlessly carry through the Spring season and have his followers ready for a Summer anthem. 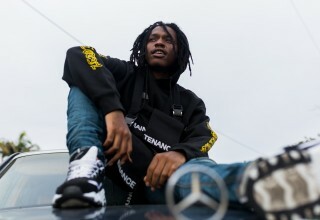 Following the single’s release will be a music video that helps capture the essence of “Avenue” and showcase "Rugby Wild’s" personal energy through a city backdrop with his friends. Filmed in Newark, NJ, the visual offers a glimpse into Rugby’s life and how he and his friends would typically hang out in the streets of the East Coast. “Avenue” released on Tuesday, April 17, 2018 and can be streamed on all musical platforms including, Spotify, Apple Music, Tidal, and Google Play. 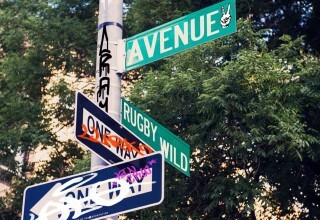 The video will be available on "Rugby Wild’s" official VEVO channel on May 1. Good Vibe Crew (GVC) is an independent record label that houses artists of unique culture and sounds. Launched by CEO, Saul Luzeus, on December 31, 2015, GVC was created from Saul’s connection to various artists and their desire to share their stories through music worldwide. GVC’s priority is to garner genuine opportunities for its artists and allow them to create without the binding red tape of traditional music labels. Good Vibe Crew is all about Good Vibes, Good People, and Being Yourself. RCW is a boutique media agency providing marketing, branding, pr and event services to fashion and lifestyle brands worldwide. 10 Discouraged, Yet Determined Intended Parents Embark on a Highly Emotional, Unconventional Journey to Baby-making Including the Exclusive Story of Fuller House Stars Fox and Dashiell Messitt.